Forensic psychologist, author, photographer, musician, mother, fan of the unusual and macabre, the next female supervillain. This week’s guest on The Malliard Report maintains a schedule that could impress even the most dedicated of over workers. So let’s waste no time and dive right on in to the fascinating world of Paranormal Sarah Soderlund. 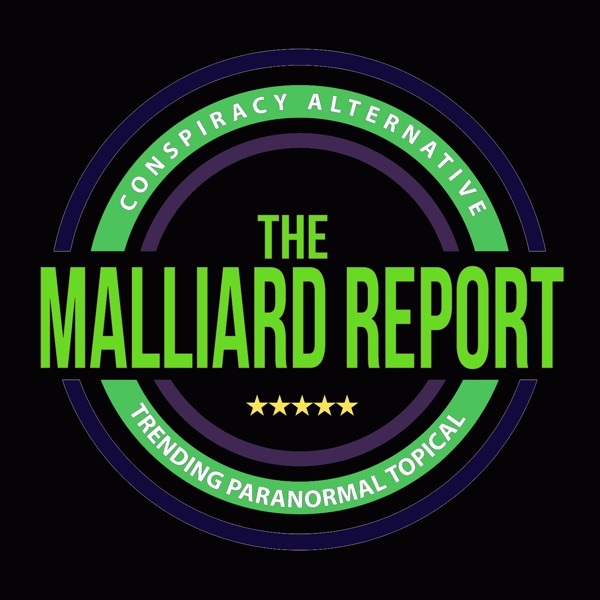 The post Paranormal Sarah Soderlund appeared first on The Malliard Report.